En cette fin d’année 2014, tous les projets qui foisonnaient dans ma tête depuis ma plus tendre enfance sortent enfin. At the end of this year 2014, all projects who swarmed in my head since my earliest childhood finally emerging. 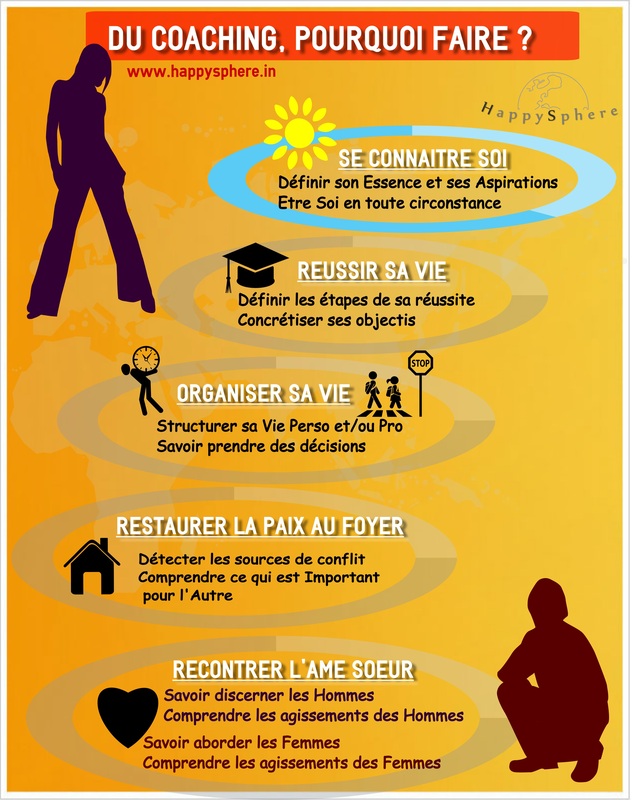 Toutes ces idées, jusqu’alors en ébullition dans mon esprit, se matérialisent pour enfin prendre place au sein d’un projet global : happysphere. 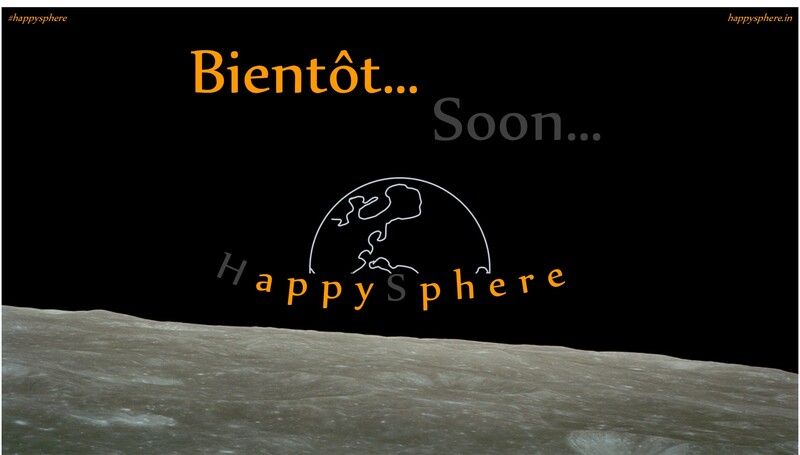 Boiling in my mind until now, all these ideas are materializing to finally take place within a global project: happysphere. Pour le moment, une simple image est publiée sur www.happysphere.in. 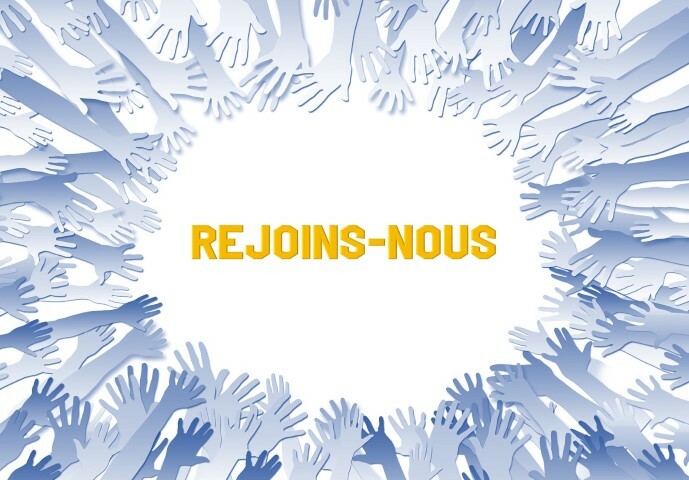 Le teaser est lancé sur FB, Twitter & LinkedIn. Tout se bouscule alors dans ma tête, en quête d’audience, avec soif de partage et avide d’écho. For the moment, a simple image is published on www.happysphere.in. Teaser is spread over social networks. Everything then is pushing in my head, looking for audience , with thirst sharing and eager to echo.